Better touch technology. Better touch experiences. For over 40 years we’ve built best-in-class touchscreens, chipsets and controllers to help you build inspiring products. Next generation surface acoustic wave technology. 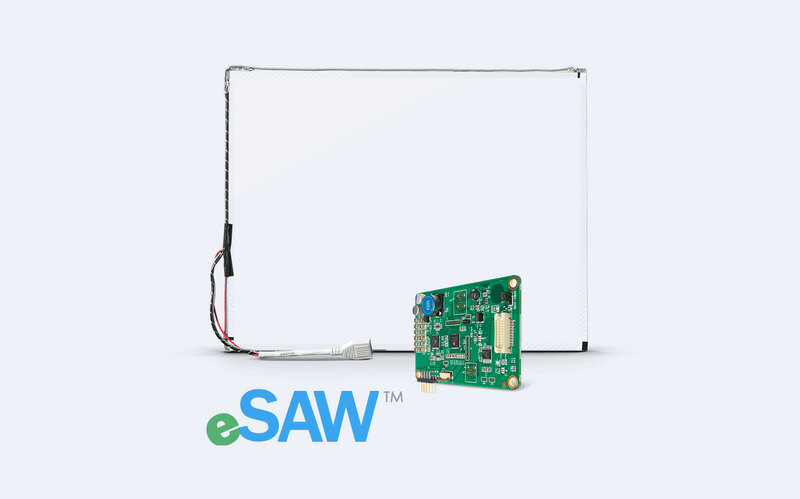 Leveraging over 40 years of touch innovation, Elo’s eSAW™ technology achieves extremely light touch performance for IntelliTouch® surface acoustic wave solutions. 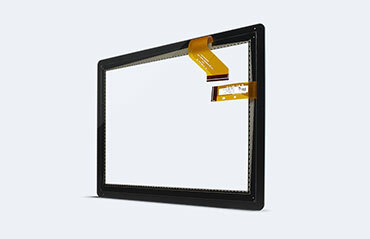 Projective Capacitive screens from 7” to 55”. 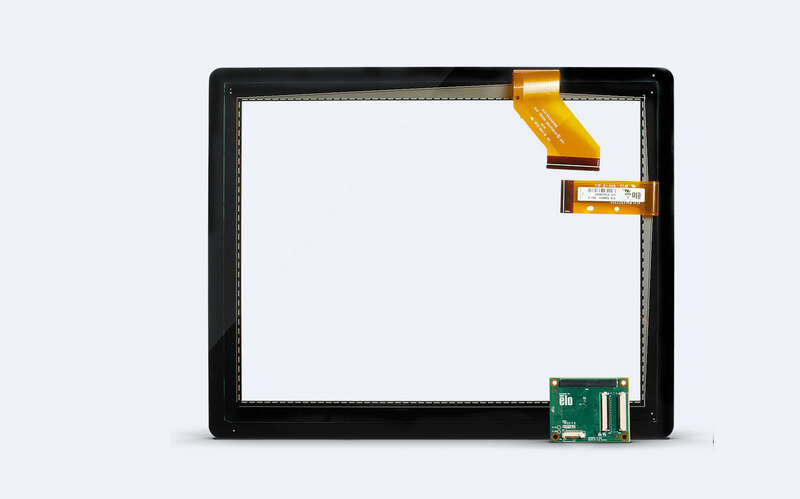 Elo’s best-in-class TouchPro™ touchscreens offer true multi-touch performance and exceptional optical performance in robust, high durability applications. Touchscreens, chipsets, controllers and more. Medical, retail, hospitality and more. The Benefits to Build On. Elo’s thoughtfully crafted design and advanced testing facilities ensure best-in-class products. 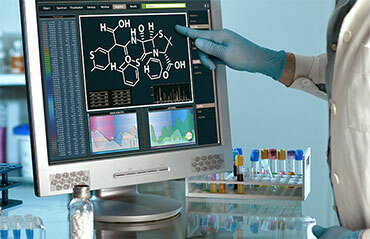 With over 40 years of touchscreen experience we continue to lead the way in touch-innovation. 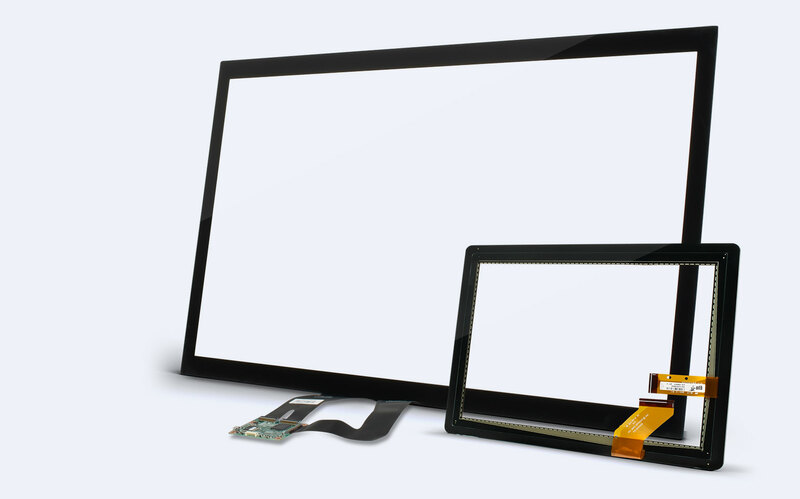 From AccuTouch® 5-Wire Resistive Touch technology to IntelliTouch® innovation, Elo has the right touch. A dedicated team of highly skilled technicians and engineers are on call for whenever you need them. Our team works directly with OEM designers to develop products for specific application requirements.